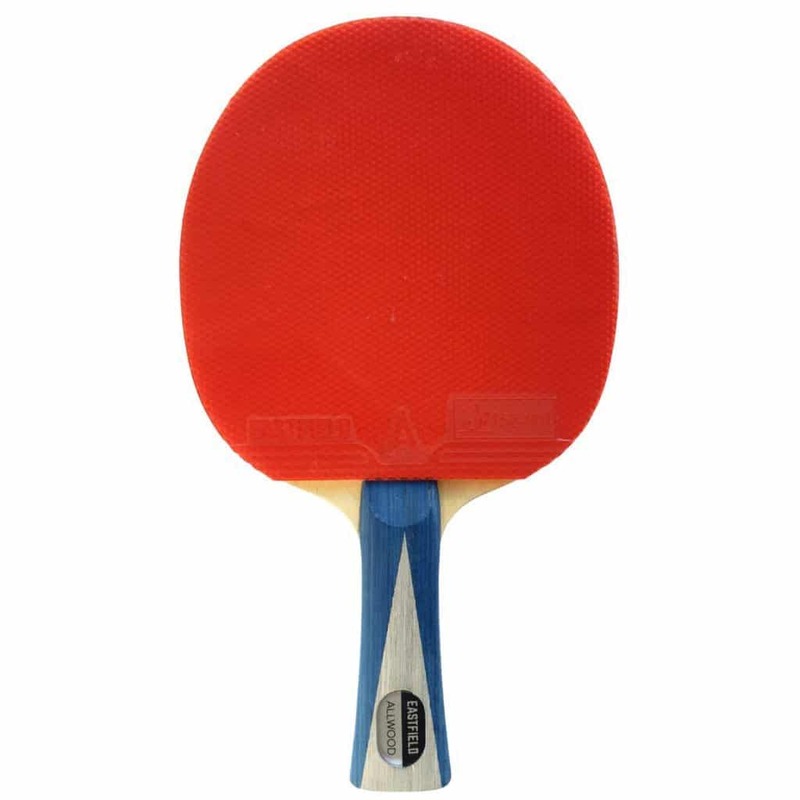 How to Avoid Common Ping Pong Injuries? - Be Safe ! 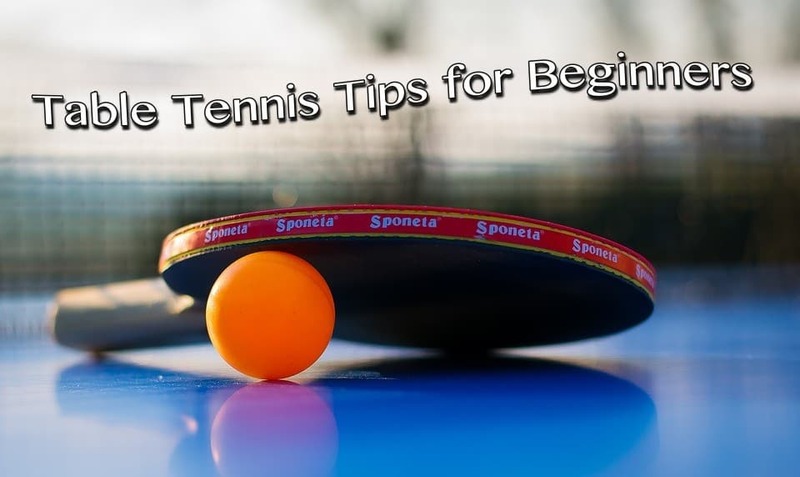 Table Tennis was born when lawn tennis lovers were trying to create an indoor version of the game. 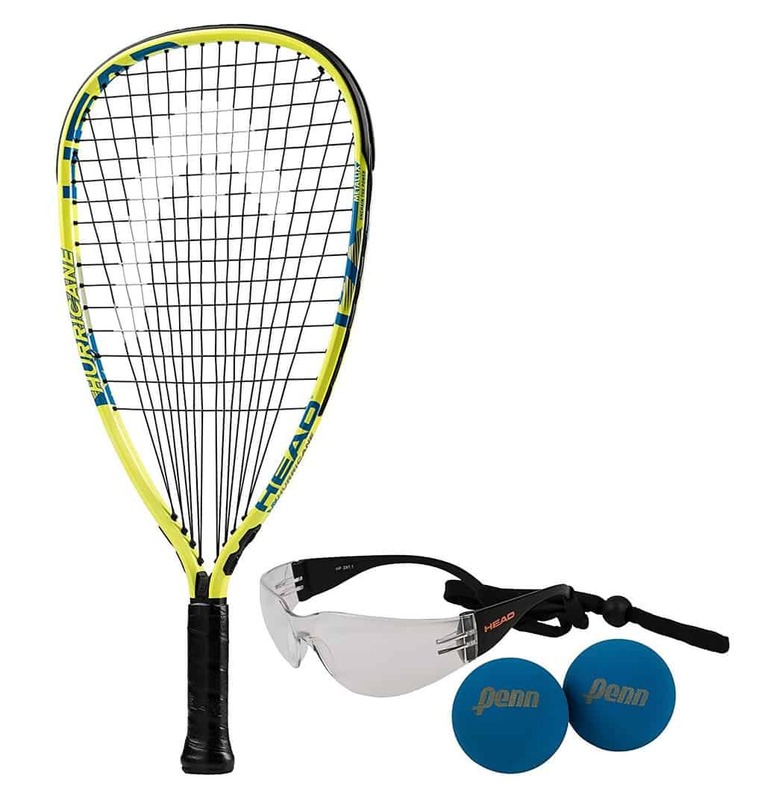 This game does not involve rigorous movement as is noted in badminton and lawn tennis and is, therefore, considered to be relatively safe. One can, however, get injured during the course of the game. Here is a list of common Ping Pong injuries and how to avoid them. Read>> How to Play Ping Pong Like a Pro? How to prevent a small injury from turning into chronic? 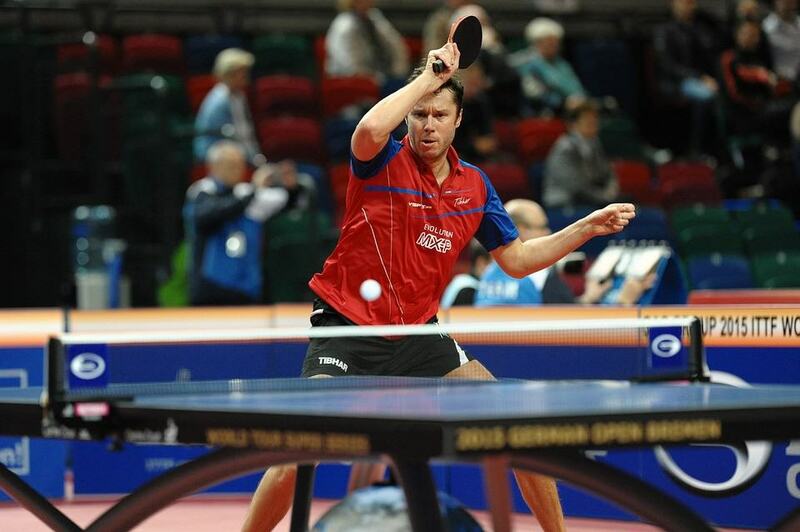 This is one of the most common injuries that Ping Pong players have to face. It may occur due to sudden and quick moves demanded by the game. Lack of exercise and proper warm-up can result in muscle strain. It is essential to be relaxed and warm your muscles before the game. You can minimize your chance of developing a strain by doing a 10-minute warm-up prior to your practice sessions or the game. Every Table Tennis player would have encountered this condition at some or the other point in their lives. It often presents with acute pain and it is best to consult a physiotherapist for treating it. In order to avoid the condition, players should wear comfortable footwear. Make sure to look into the grip offered by the footwear as well. High heeled shoes must be totally avoided in addition to footwear offering a poor grip. 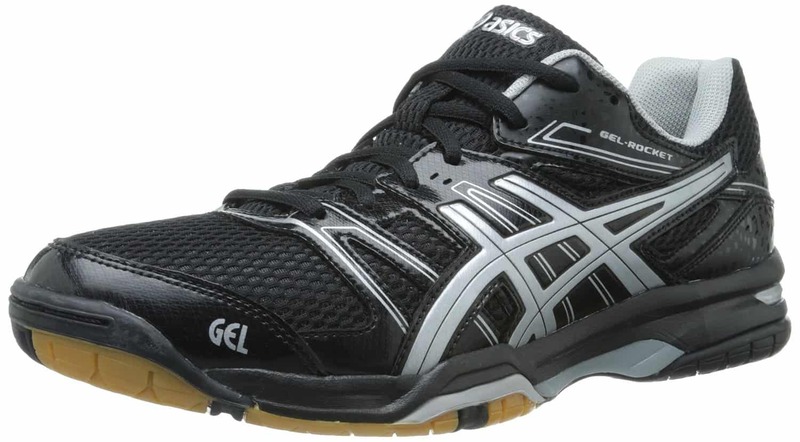 It would be better if you choose shoes which have been designed specifically for Ping Pong players. This is because they have been designed specifically to handle the lateral movements in the game. You also need to work on the flexibility and strength of your ankle joint. This will as well strengthen your lower body muscles. While playing this game, your shoulder can be prone to injuries because it is moved a lot while returning and serving the ball. The shoulder joints are also the most mobile parts of the body as these make rapid and unpredictable movements. You must seek medical attention in case of an injury. Avoiding treatment can pose health risks or the condition may turn severe. If you want to avoid shoulder injuries, you must make sure that you do not strain your muscles often. Make sure that you maintain a perfect posture and keep your shoulders perfectly aligned. Wrist problems are quite common with people who are into Ping Pong. These result due to intentional swinging of the wrist during the game. This has a snapping impact on the wrist which in turn, injures it. You must avoid applying pressure on your wrists during strokes. Make sure to play smoothly rather than hitting hard when it is not necessary. Elbow injuries result when the forearm muscles are overused along with the arms and hands. Elbow injuries usually result in pain in the outer region. If there are injuries in the inner parts, then it is referred to as the golfer’s elbow. These injuries can become severe if not taken care of. You must consult a physiotherapist if the pain is unbearable. Flexibility and strength exercise can prove to be of some help. If the injury is minor, you can use a tennis elbow brace. A good workout also lowers the chances of any injuries to your elbow. This results when you exert extra stress on your calf muscles and do not take rest in between. This injury is common amongst Ping Pong players. Standing for too long can as well result in a strain in the calf muscles. Proper warm up and exercise can help in lowering the chances of strains. Whenever a player is using his or her body part excessively without taking any rest, then it results in injuries to the muscles. This can result in acute pain due to wear and tear of muscles. You need to ensure that you are hydrated and properly warmed up before your practice session or any game. Knee joints get injured often when players exert too much pressure on the knees. The injuries can turn severe if you are not wearing straps on your knees. You must make sure that you do not apply much pressure on your knees while leaning on one side. You must focus on improving your fitness level to ensure that your injury does not get severe. These are commonly noted in doubles game rather than singles. These occur when one of the players accidentally hit their partner with their racquet during the game. 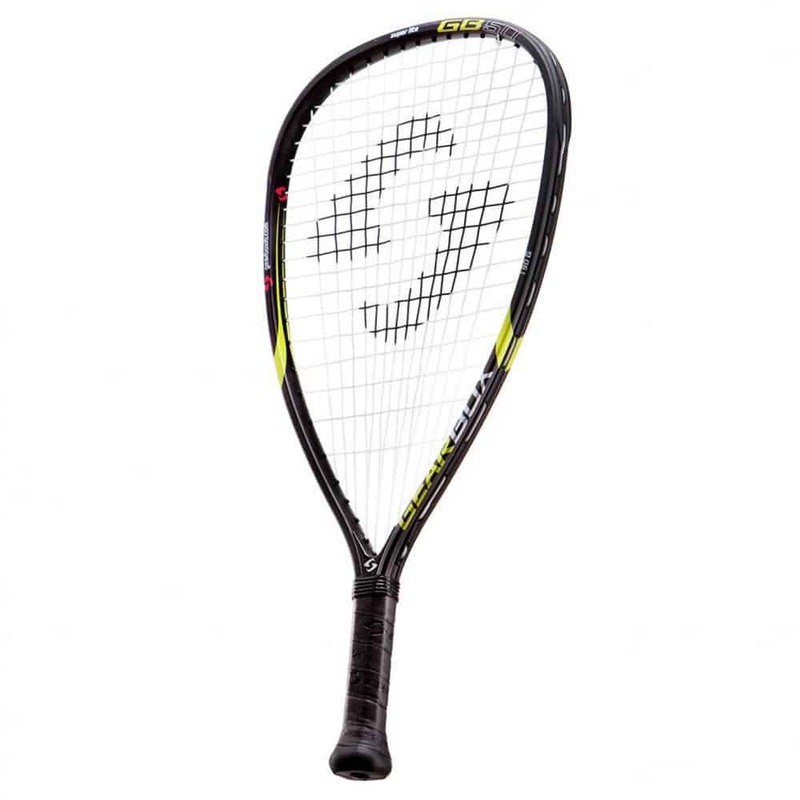 Having better communication with your partner can help you avoid racquet injuries. You are likely to get injured while playing the game of Ping Pong. The best rule to follow is to prevent an injury as much as possible. Many top players had no choice but to retire because of chronic injuries. They neglected their injuries while they were minor and kept playing rather than taking rest. The key to treating any injury is rest. A shoulder injury heals in a few months or a few weeks. This is dependent on the severity of the condition. It can be frustrating when you cannot participate in tournaments but you must understand that without proper rest your performance may get impacted. Without proper rest, your injuries may aggravate. This may also result in getting forcefully retired. So, it is best to consult a doctor as soon as possible and stick to the advice. There are times when despite proper warm up and exercise, you may still get injured. It is best to follow a proper exercise routine and never overdo it. Train with a good coach. He or she will help you keep a tab on your activities and they will guide you on where you are going wrong. Follow precautions that can avoid an injury. It is essential to rest rather than training nonstop if you want to master the game. It is essential to be aware of what is necessary during training and what is not. Having a coach to guide you will certainly help you with this. 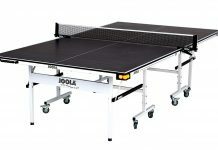 Previous articleHow to Play Ping Pong Like a Pro?